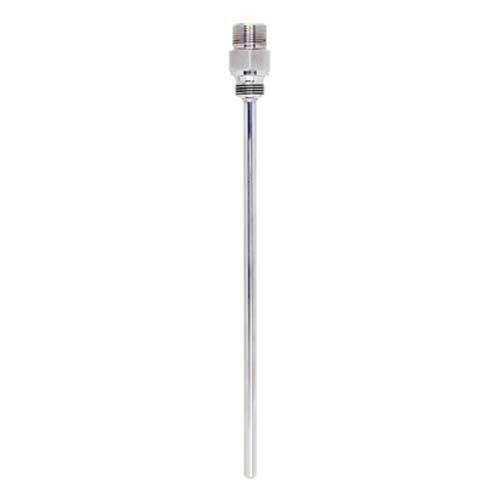 Protection of the temperature sensor from rough process conditions. Threaded process connection, without neck. Selectable tip shape: straight, reduced or tapered.